Attention - ACTION 2019 - We will help to join to us and set up connections for absolutely FREE through remote desktop! Then call us in the online consultant chat in the lower right corner, we will say what to do next. 2. Enter the e-mail to which you have access. 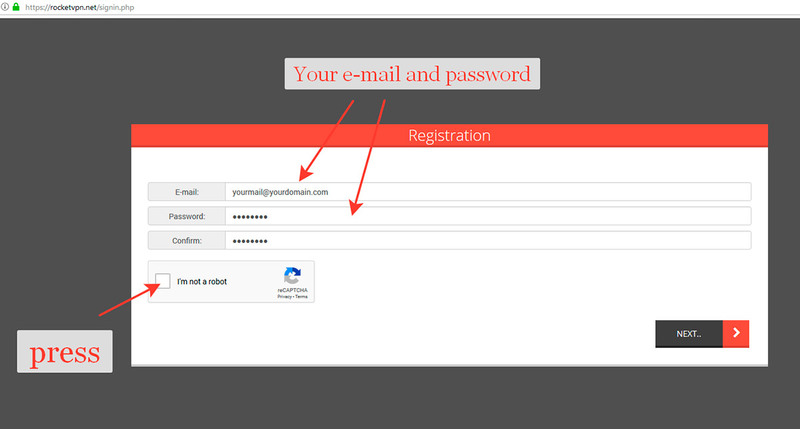 It will be used as a login when using the subscriber’s personal account. Create a password and click the captcha "I'm not a robot"
3. If you have chosen a tariff, you will be taken immediately to the account replenishment, if registered through the "Register" button, select the preferred tariff and go to the payment. 4. Pay the fare in any convenient way. 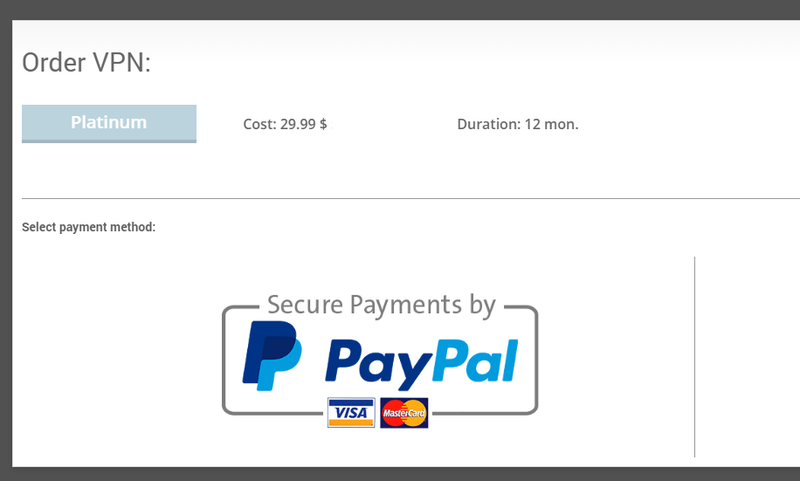 You can negotiate other payment options with an online consultant. For example, we accept PayPal and Bitcoin, transfers to cards and accounts of Russian, Ukrainian, American banks. 5. After payment, your tariff plan will be activated. 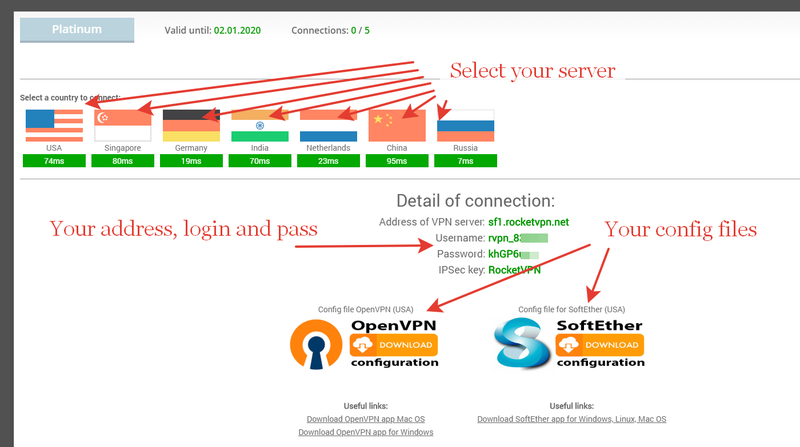 You will receive the server address, login and password to connect to the Rocket VPN network. Depending on the country chosen, the server address will change. 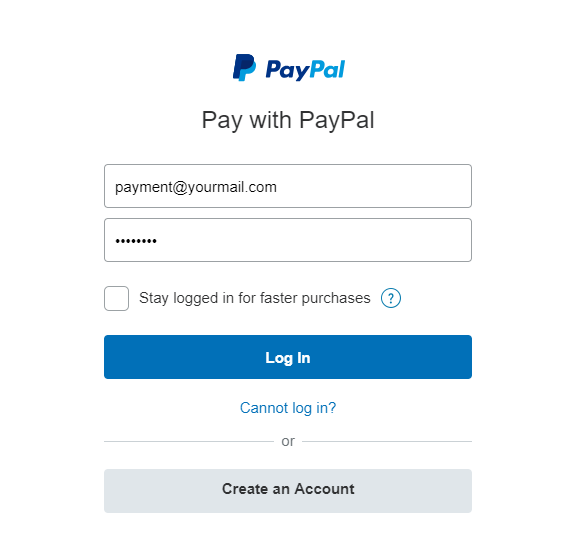 Login and password remain valid for all connections and devices. 6. 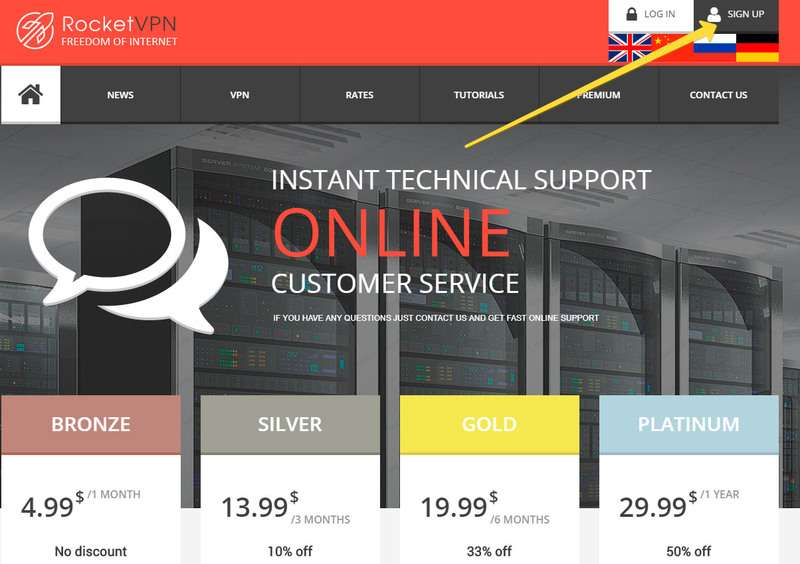 Use credentials to access the VPN network. You can connect up to 5 devices, and to one or different servers at the same time. You can also set up a router, then your entire wi-fi network at home or in the enterprise will work through a secure network and without restrictions. 1. Connection via SoftEther VPN client. Priority connection method for the Windows computer or laptop system! Principles of configuration are the same with any device.